Just when you thought an Emoji would get the job done as far as UI (User Interface) Novelty or “icon design fun” is concerned for smartphone users, there are some fun hidden tricks within the texting capabilities of specific Apple© iPhones (iPhone 6S, 6S Plus). 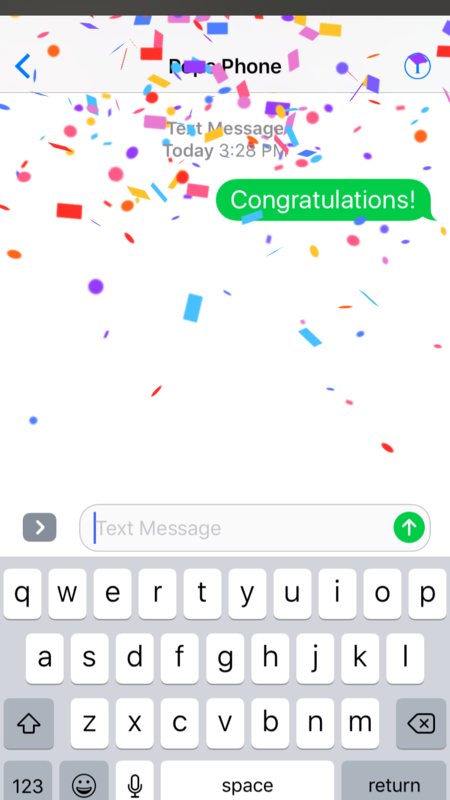 These novel texting tricks I have discovered have focused on expressions of “Congratulations.” These nice thoughts and congratulatory expressions, in combination with falling confetti, have taken the “novelty” of texting on an IPhone to a whole new level. Having stumbled upon this awesome animation that appears by texting a specific keyword like “Congrats” or “Congratulations” is a fun example of Apple’s ability to bring some great novelty to IPhones – well, of course, besides allowing Emojis to be transmitted like an early version of Atari© Pong. By Pong, I mean a version of classic pong without the speed adjustments and monochrome sets (Please see Engadget.com blog of an old Atari© Pong review here). 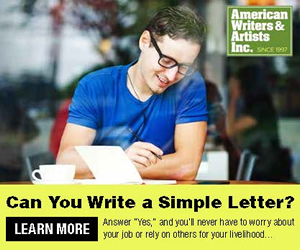 Ah, but I digress a tad. **Sigh** Those were the good old black and white, home arcade, TV playing days. Pong is a topic that stirs emotions in many Generation-Xers like myself, so no need to stir the video gamers’ cauldrons. No need to bounce around that topic of conversation much more. Heh. As an aside, for Father’s Day, and for those timely high school and college Graduations, this makes for a nice little special effect. And very snappy reactions, indeed. 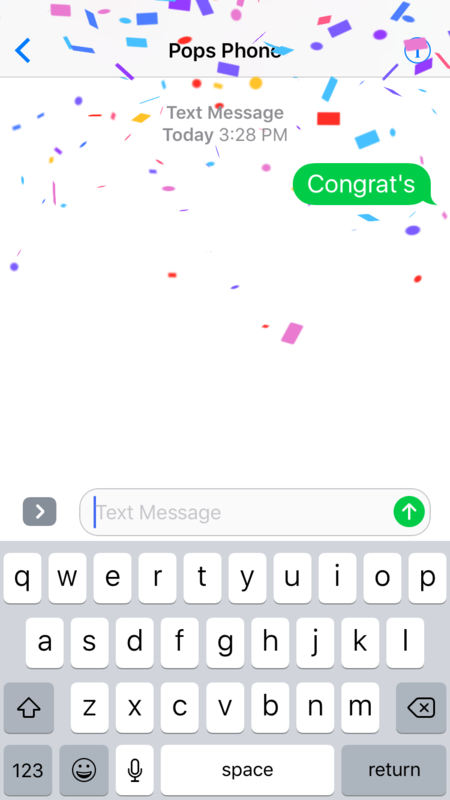 Unfortunately, you can’t text “Congrat’s Dad” or “Congrat’s Grad” in a two word sequence, so it is best to keep it to the one word “Congrat’s” or the one word, “Congratulations” when sending these out.☹ You can do this animation numerous times, but it is best to not overdo it so your friends and family do not get annoyed. 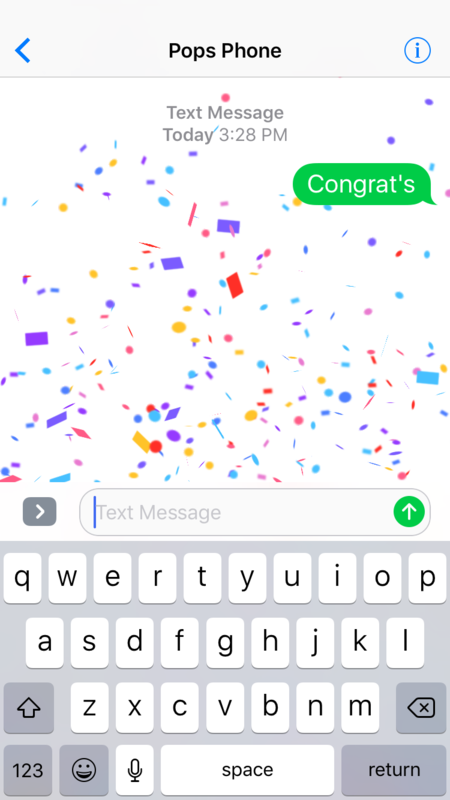 Note: To get this animated confetti effect, you have to text “Congrats” or “Congratulations” as a single text without using any other words or Emojis, etc. I tried with an exclamation point at the end of the word, Congrat’s and Congratulations using the following examples: Congrat’s!, Congratulations!, and Congratulations!! No matter how many exclamation points you add to the words, Congrats or Congratualtions, it will still trigger the confetti animation. The confetti animation seems to work with iPhone 6S and newer Apple IPhone IOS versions, too. As an additional note, I did try to text the words, Hurrah, Yay, Kudos, and other words that are synonymous with congratulations, but to no avail. Basically, I just texted ONE WORD at a time to see if it would trigger more confetti animations, but, alas, it did not. It seems that one’s best bet for triggering this animation is for users with an iPhone 6S (iOS 10.3.2) or newer IPhone model or iOS. In conclusion, a fun and rather “novel” action to take is to test the words, Congrat’s and Congratulations on one’s own. 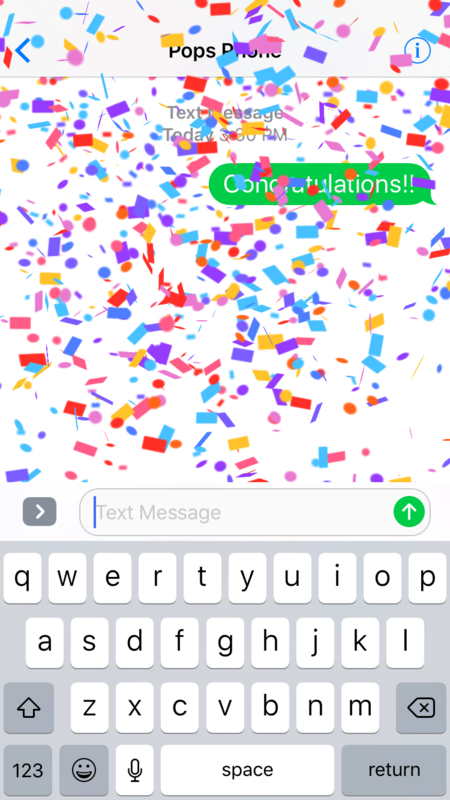 Just try it out as individual texts by surprising your fellow iPhone users with some confetti! Feel free to use Exclamation points to give that extra emphasis – it would lessen the amount of confetti that falls from the top of the screen in a quick flash of digital, multicolored circles and squares of purple, red, yellow, light blue, dark orange, dark blue and pink. As far as digital ingenuity from a smartphone user interface is concerned, I am hoping that Apple© gives IPhone users more options for color and animation options with these text based animations they have created. My definition of UI Novelty would fit well. I think having more colors and a few more shapes as far as designs are concerned for this effect would be a snappy idea. Hopefully the designers and developers at Apple will give their IPhone 6 users and those with newer IPhones more options for these “novel” ideas. 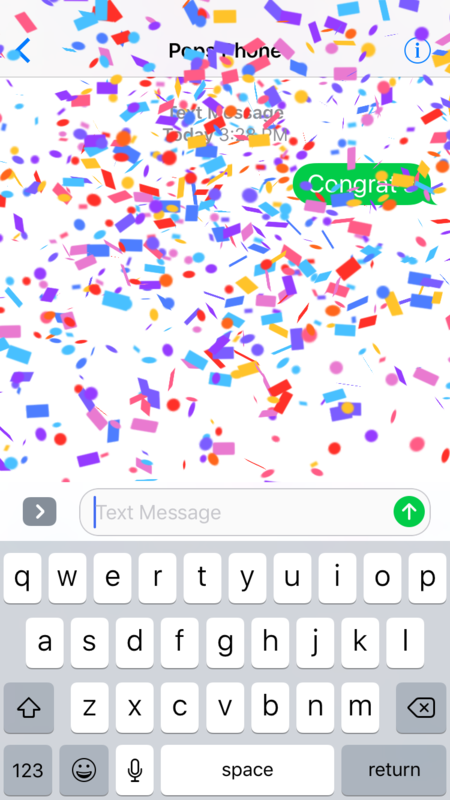 I would love to see an option where I could text Congrat’s Dad or Congrat’s Grad and the word “Grad” or “Dad” appears as text inside the multicolored squares or multicolored circular confetti that falls from the top of the screen. 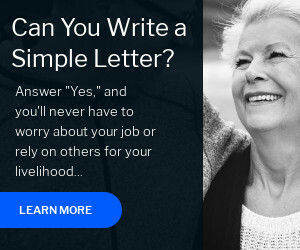 I would prefer bolded, white text to add to these shapes. Apple© could even make the circular or elliptical shapes much larger in size so that the white text (idea) could fit better on these shapes as they fall from above. Well, that is all the ideas and thoughts I have on this digital confetti/ui novelty/text tricks and animations topic. I look forward to more text and icon coolness from Apple’s design and developer teams in the future. Let’s hope they like my ideas! Is there a future iPhone app for that?? 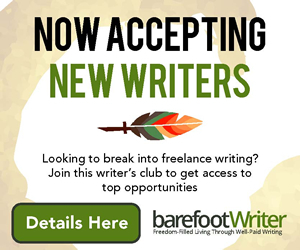 Thanks for clicking in and reading my blog.